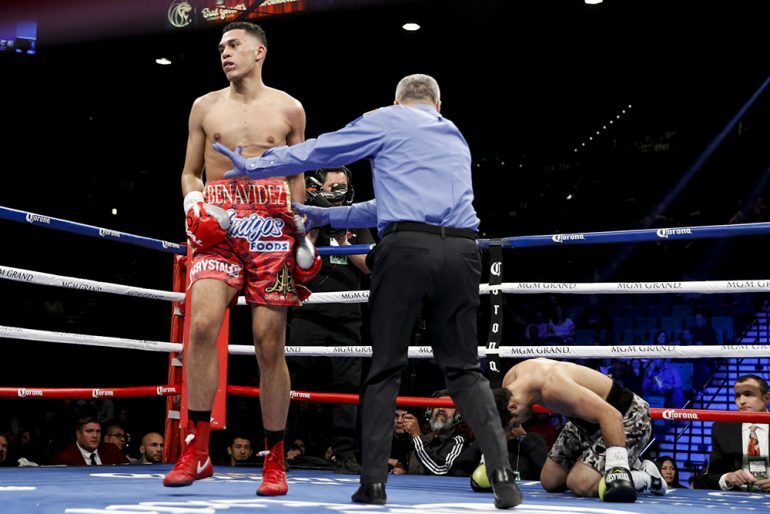 David Benavidez won’t be sidelined while two promoters wrangle over him after all. 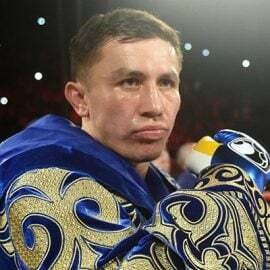 The super middleweight titleholder was slated to meet Matt Korobov in a Showtime-televised fight on July 28 in Los Angeles, but he signed a deal with Top Rank two weeks ago, despite the fact he’s under a promotional contract with Sampson Lewkowicz. 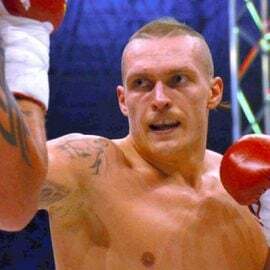 Lewkowicz filed suit against Top Rank in Florida last week, accusing Top Rank, Bob Arum and boxing agent Billy Keane of tortious interference. But before they reach any court appearances, Benavidez is back with Lewkowicz. The 21-year-old native of Phoenix on Monday returned the $250,000 signing bonus provided to him with Top Rank, signaling that he was no longer interested in joining the Las Vegas-based promotional company. 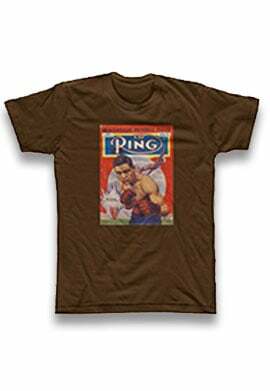 Instead, Benavidez (20-0, 17 knockouts) will continue to fight under the PBC banner (he’s advised by Al Haymon) and he’s being lined up for a mandatory title defense against Anthony Dirrell in the fall on Showtime, Lewkowicz told THE RING. 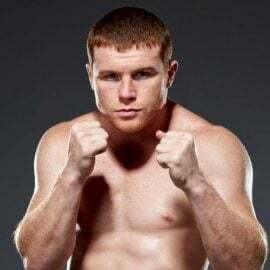 Keane denied the allegations when reached by the Times and said he never communicated with Martinez, the now-retired middleweight champion who was advised by Lewkowicz. Now, after a legal back-and-forth and plenty of barbs tossed at one another, it’s settled. 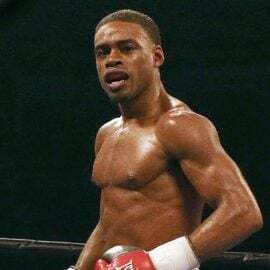 Arum loses out on one of the fastest-rising stars in the sport, a fighter he planned to match with Gilberto Ramirez in a title unification bout down the road. 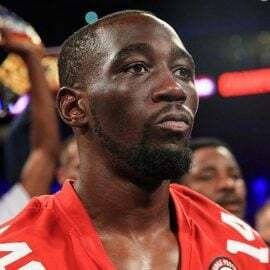 More importantly, he loses out on an elite-level fighter, and he has few of them to fill the bevy of dates at his disposal on ESPN and other ESPN streaming platforms. 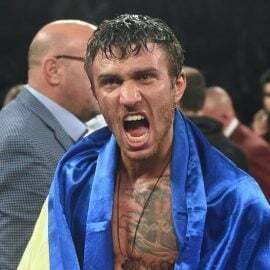 Benavidez won’t sit on the sideline like Mikey Garcia did for two-and-a-half years as he battled Top Rank in court, and Lewkowicz has his top fighter back in the fold.